Your voice is sweet, agile, soothing and full of character. Your voice suited the music perfectly and was reminiscent of great artists like Bjork and Kate Bush. Your diction could have been a touch clearer. Although your vocal tone is heavily contributing to the song style, some lyrics got lost in the music. Don’t be afraid of leaning on the consonants more. The song was an atmospheric sound-scape which could have been longer to give you chance to experiment with your vocals more. See how crazy you can get! I’m a singer songwriter from Barcelona really into electronic music and looping but who loves mixing many genres into it. 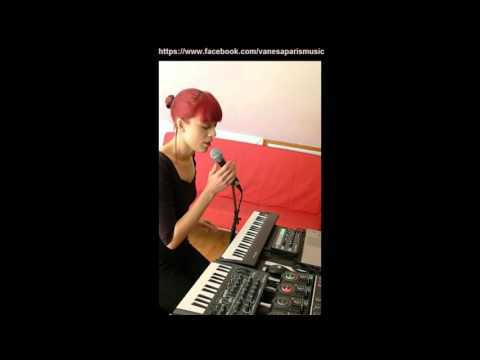 I recently started recording videos for the petitions of covers I was asked in my facebook and this video I’m sharing with you is one of them.